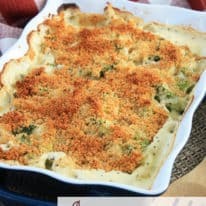 This Cheesy Cauliflower Casserole combines fresh cauliflower with a creamy ranch sauce and cheddar cheese, and then topped with panko bread crumbs and Parmesan. 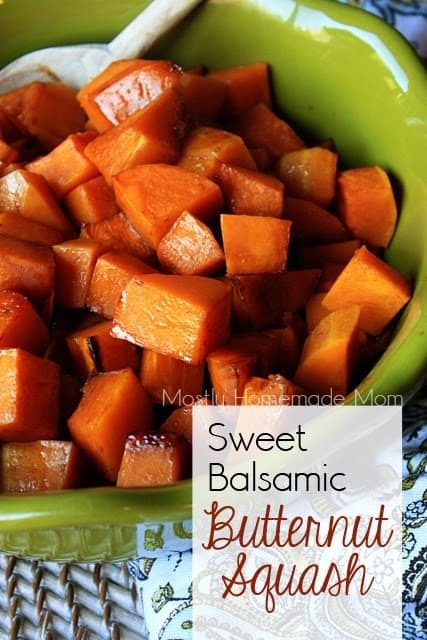 This one feeds a crowd, perfect for your next holiday meal! At 3 and 5 years old, my boys are becoming typical kids with their eating habits. That is, if it’s vegetation of any kind, they won’t have anything to do with it. Fries and mashed potatoes are the exception. Even when they cheer for corn, I’m scraping most of it in the trashcan after dinner. So frustrating! Cheese? Always a winner in this house. Plain or smothered and melted on things, doesn’t matter. Most likely if it has cheese on top they’ll at least try whatever it is that I made. 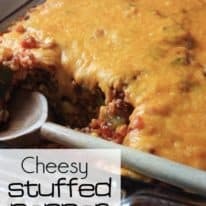 I have to admit, they initially turned their nose up at this casserole – they must have veggie “sensors” because it looked cheesy and delicious to me! One bite was all it took and they were hooked! Both proceeded to inhale the rest of the bit I gave them on their plate and Wesley actually asked for more! I’m telling you, anything topped with yummy cheese, especially 100% real, natural Sargento Shredded Cheese – my favorite! 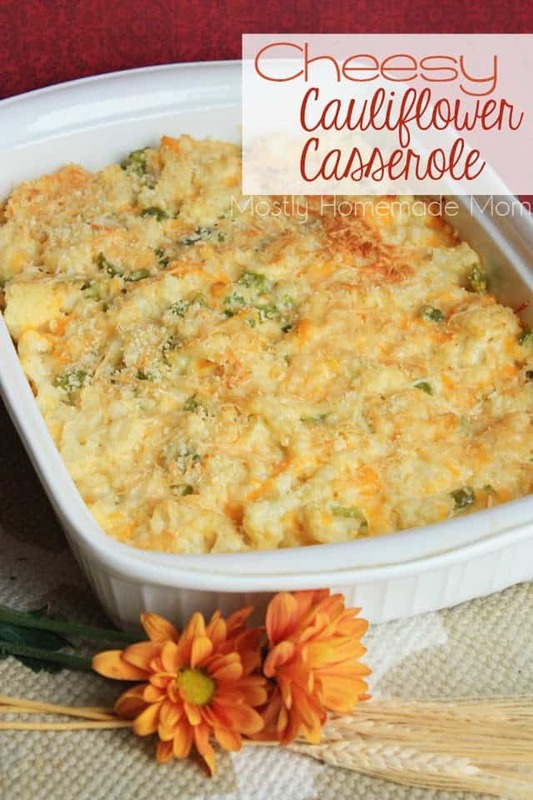 This Cheesy Cauliflower Casserole is the perfect side dish to your Thanksgiving and Christmas feasts! It fills a large 9 x 13 baking dish, but I can assure – there will be no leftovers! 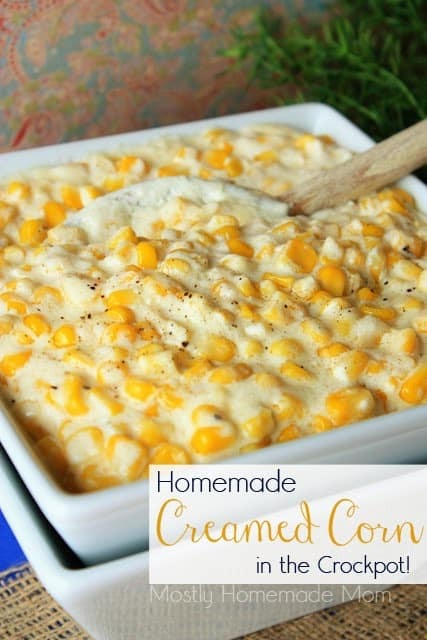 The creamy sour cream and ranch sauce is perfect with Sargento® Traditional Cut Shredded Sharp Cheddar Cheese. And the panko bread crumb and Parmesan topping, browned in the broiler for a few minutes, gives this a nice crunch right as you begin to scoop. 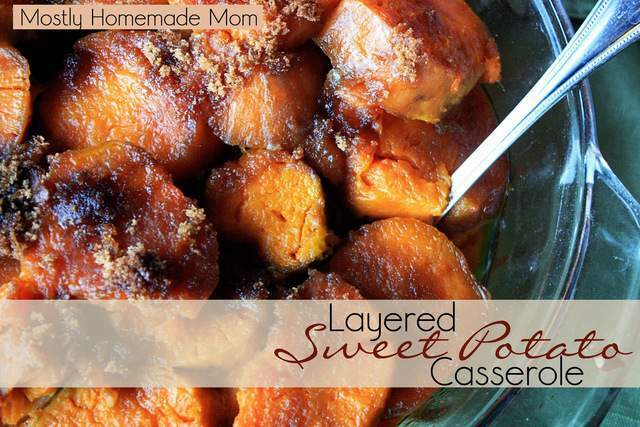 I guarantee this will be making an appearance on our Thanksgiving table! Fresh cauliflower with a creamy ranch sauce and cheddar cheese, and then topped with panko bread crumbs and Parmesan. Place cauliflower florets into a stock pot along with 1 cup water. Bring to a boil, then reduce heat and simmer 7-9 minutes or until just tender. Drain cauliflower and place into a large mixing bowl. Add in green pepper, 1 cup bread crumbs, salt, sour cream, ranch dressing, and cheddar. Stir to combine well. Transfer to a greased 9 x 13 baking dish. In a small bowl, stir together remaining 1/2 cup bread crumbs and Parmesan cheese blend. Sprinkle over casserole. Bake at 325 for 30 minutes. Turn off oven and turn on broiler. Broil for 2-4 minutes until topping is browned, turning casserole dish in the oven as needed to brown evenly and being careful it doesn’t burn. Remove from oven and allow to rest 10 minutes before serving. 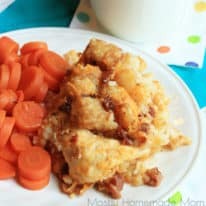 Seriously, I’m not sure I can eat cauliflower any other way after having this yummy, cheesy casserole! Sargento is running a contest on Facebook right now – enter your favorite original recipe and photo featuring a Sargento Shredded Cheese variety along with why real, fresh-tasting ingredients like Sargento Shredded Natural Cheese matters to you and your family. You could win $2,000 toward new kitchen supplies just in time for your big holiday meal PLUS a year’s supply of Sargento Shredded Natural Cheese – my boys would go CRAZY for that! 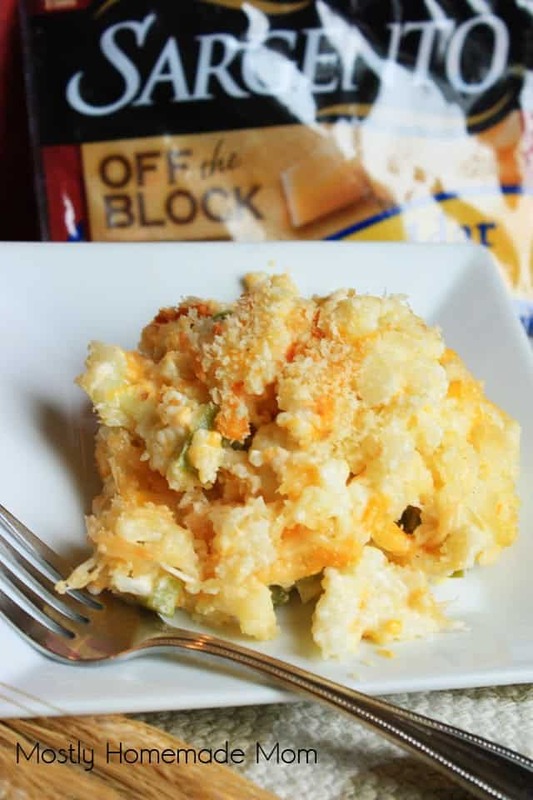 Click on over to Sargento on Facebook to enter and be sure to follow Sargento on Pinterest for new products and recipe ideas! Fantastic! 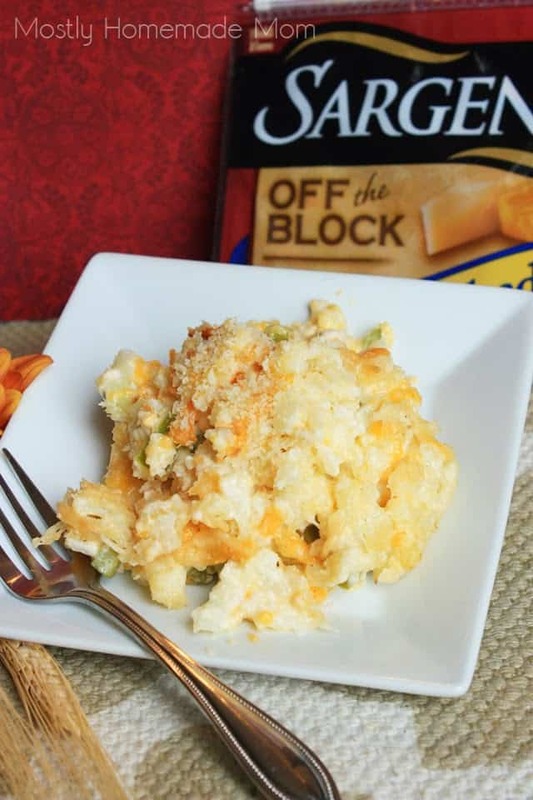 I love cauliflower and cheese and this looks amazing! Pinning!